It is with great sadness that we say goodbye to Betty J. Hill, 893, of Parker, CO, who passed away peacefully on January 18, 2019, at Parker Adventist Hospital surrounded by her family. Betty was born on April 12, 1935 in Hollywood, Florida to Denver and Dorothy Pruitt. She grew up with nine siblings near the beautiful beaches of Florida where she met and married the love of her life Joseph (Joe) R. Hill, a Marine stationed in Miami. Betty was an adoring wife, mother, grandmother, and great-grandmother. 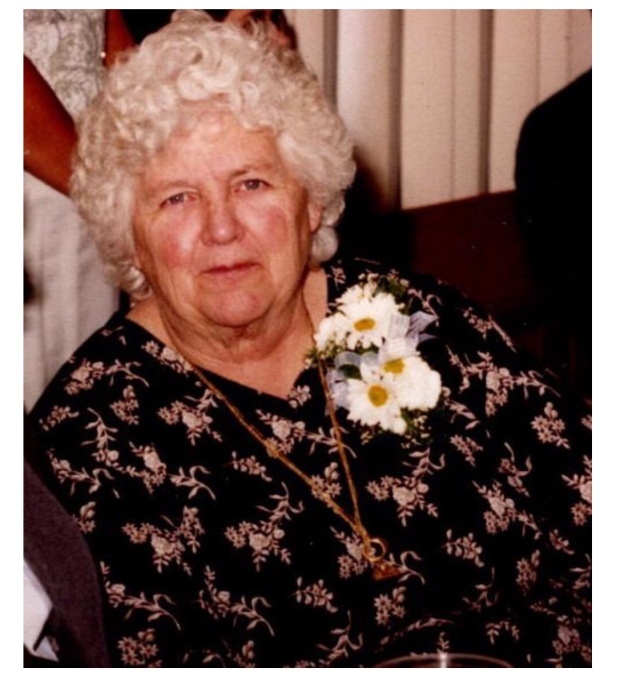 She enjoyed painting and drawing, square dancing, and country music. She loved the beach and ocean, especially the beaches of Florida, her childhood home. Betty's kind and gentle soul will be missed. She is survived by her husband of 63 years,Joe, her sister, Ruth, and children Janet (Chris), Kathy (Bruce), Sandra (Ron)_, and Jeannie (Paul), her grandchildren: Christa, Jolene, Kelly, Abbey, Dillon, Joseph, Katie, Leland, James, Everett, and Avery and 19 great-grandchildren. Betty was preceded in death by her son Joe of Walsenberg, CO, and her siblings: Junior, Dorothy May (Dot), Leona, Mickey, Buddy, Charlie, Richard, and Robert, all of Florida. Memorial services will be held at 11:00am at Parker Funeral Home, 10325 Parkglenn Way, Parker, CO 80138. A reception will follow the service at the family's home in Parker at 13546 North Amber Valley Lane 80138.